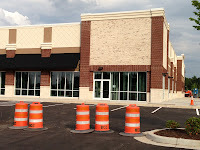 The permit was one of five Code Enforcement issued in June for the strip mall being built between Epps Bridge Parkway, SR Loop 10 and the Oconee Connector. The county issued a permit on June 20 for the interior of the 10,000 square-foot-building to house Ulta, a cosmetics, fragrance and beauty products shop. It issued interior permits on June 10 and 13 for the three buildings where the Gap and its sister stores Old Navy and Banana Republic are to be located. Total square footage for those buildings is 29,460. The county issued the shell permit for the outparcel for Vitamin Shoppe and Sleep Number on June 7. Sleep Number offers beds, mattresses and bedding. 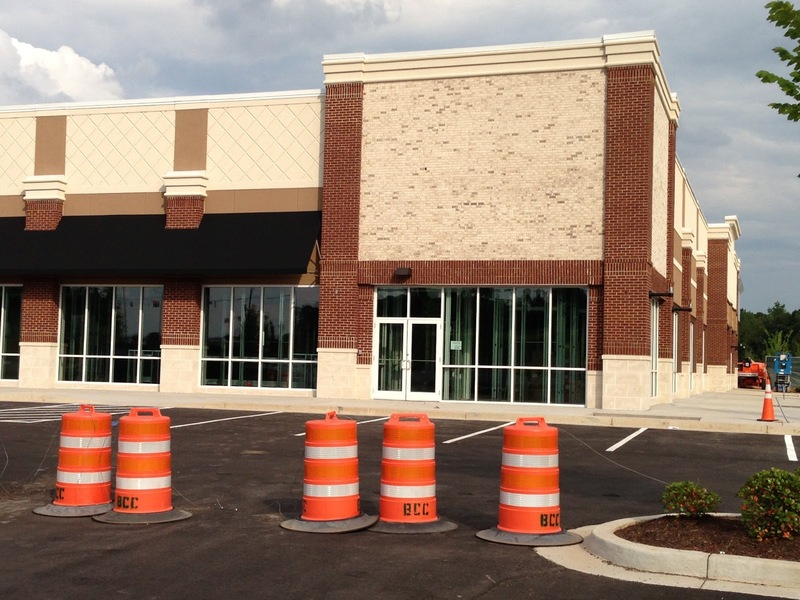 Construction is in various stages of completion on all of the central buildings in the $76 million shopping center. Prior to the issuance of the shell permit for Vitamin Shoppe and Sleep Number, county records listed 11 tenants in addition to the Georgia Theatre Company University 16 Cinema. The theater is the only business now open in the shopping center. The outparcels surround the central shopping complex, which includes the theater, and extend from that complex to Epps Bridge Parkway. In early plans, restaurants were listed as potential tenants for several of the outparcels. The parcel on which the Vitamin Shoppe and Sleep Number will be located is labeled as outparcel number 10 and is located between the two entrances to the shopping center off the Oconee Connector closest to SR Loop 10. The building shell for the outparcel is to be completed by the middle of October, according to the permits. No completion date was listed on the documents for the other four permits the county issued in June for the shopping center. County records indicate that about two-thirds of the total 401,715 square feet of space for the shopping center core has tenants. The county has issued a number of permits to Epps Bridge Centre LLC, the shopping center owner. The unleased space will join about 250,000 square feet of unused and available commercial and retail space in the county. Rusty Haygood, economic development director for the county, made that estimate in an email message he sent me on June 20 after I asked him if he had such a figure. “These various locations range in size from just a few hundred square feet to over 10,000 square feet in various configurations, sizes, locations, ages, and levels of desirability and viability for potential businesses,” he wrote. Construction is underway for a Cook Out Fresh Hamburgers restaurant east of Epps Bridge Centre on Epps Bridge Parkway in front of a recently built National Tire and Battery shop. Both the NTB and Cook Out have access from Jordan Drive. Cook Out, based in Archdale, N.C., will be both a restaurant and a drive through facility of 3,285 square feet of space. The county approved preliminary site plans in March. The county also currently is reviewing plans for development of outparcels in what is now the Lowe’s parking lot at Epps Bridge Parkway and the Oconee Connector.